I don't mind modifications to skills for "Balance" and/or cards . Must be connection friendly to north america as we all know how lag spikes can get when too far. Hello! Have you checked out HeRO? It's a 5/5/3 rates pre-renewal server located in Montreal, Canada, with renewal content & locations modified to fit our pre-renewal mechanics. 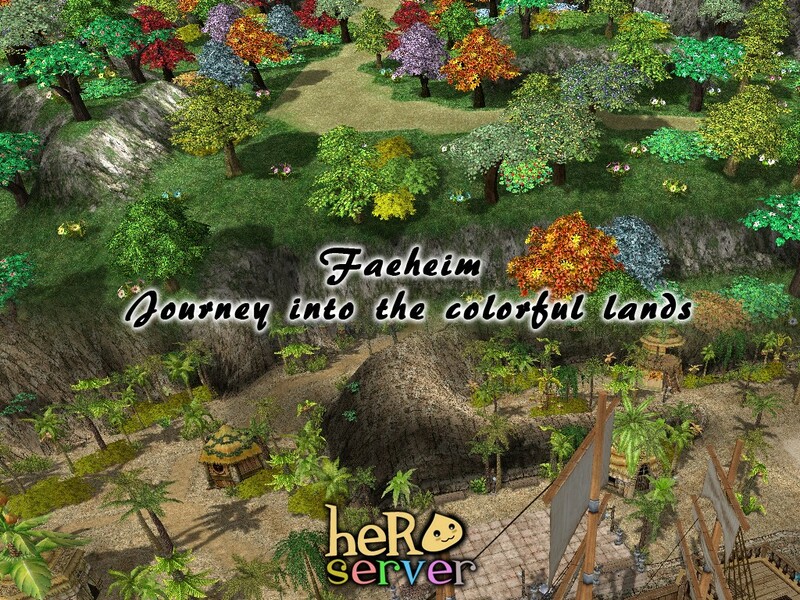 We have many headgears and costumes, official or custom, and expansive custom locations such as the Lutia region, an expansion of Lutie fields, or the Faeheim Region, the product of several server storyline arcs, all of which keep RO fresh, but still feeling like its part of RO. If you're interested and want to become a hero, stop by and give us a try!